To be a great manager you don’t have to be a therapist, all you have to do is to care enough about your employees to talk with them about what you see that you think they might not. The purpose of a one-on-one is not to have a deep and meaningful conversation with your employee. It’s to inspire them to have a deep and meaningful conversation with themselves. You do that by keeping the conversation focused on performance, and letting your employee make the connection to personal themes. These days, many managers try to take on the role of therapist, life coach or cheerleader for the people on their team. It’s well intentioned. We want to help people grow and, often, we’ve internalized cultural messages about caring for employees that can be quite confusing to implement in real life. 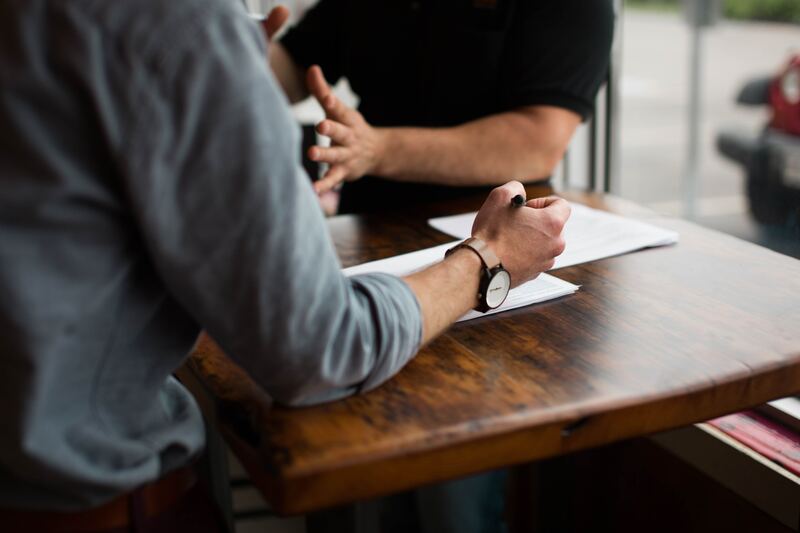 What makes a great one-on-one is not the depth of the conversation but whether it helps employees make the connection — for themselves — between what’s going on at work and what’s going on in the rest of their life. Focus on the impact, not the issue. The contents of your employee’s personal life are off limits. Though you may suspect, or even know, that there is something going on outside the office that they’re having a hard time with, it’s almost never appropriate for you to ask about it directly. The specific content of what’s going on is not your business. But the impact that whatever is going on at home is having on their work absolutely is. If you notice yourself working hard, stop. If you find yourself walking on eggshells, having to ask the same question from ten different angles, or feel like you’ve given feedback a few times and they’re not getting traction, use that as a cue to pause your one-on-one and name the dynamic you’re observing. Don’t reinvent the wheel every week. Many managers, especially these days with all the focus on trying to help employees grow, put way too much pressure on themselves to have a life-changing conversation about personal goals and dreams in their one-on-ones. It’s far more effective, and less stressful for all involved, to focus on one theme and have that be an ongoing conversation over time. To be a great manager you don’t have to be a therapist. You don’t have to be a life coach, and you certainly don’t have to be a spiritual counselor. All you have to do is to care enough about the person in front of you to talk with them about what you see that you think they might not. It’s their job to do the rest. A great manager uses their authority to help others discover their own, to unlock their personal motivation to grow, and leaves the responsibility for change with the person who needs to do the changing. Is there anything deeper and more meaningful than that? After twenty years of not being able to decide whether he was a business executive or a personal growth teacher, Jonathan stopped trying to figure it out. He’s the author of the award-winning Good Authority and the CEO at Refound, a leadership training firm that designs skills-training programs that help people take personal ownership of their work. He's madly in love with his wife, tries not to spoil his daughters, and will never give up on the New York Knicks. Jonathan is an experienced CEO and people manager and has thrown his heart, mind, and soul into more than a few culture change projects. He lives in Encinitas, California. For more information visit www.refound.com or his YouTube Channel.